Go to Student Blog and email your request for a scholarship or grant. We opened our doors in 2006 to serve foster youth and foster alumni. After (10) graduating classes and providing educational services to over 5000 youth we have learned how to educate. Second Chance is for the student that aspires to graduate. Student engagement is required for student success. 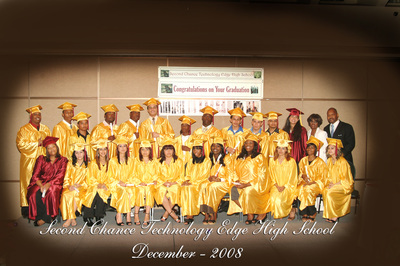 Second Chance is a college and career preparatory academy. 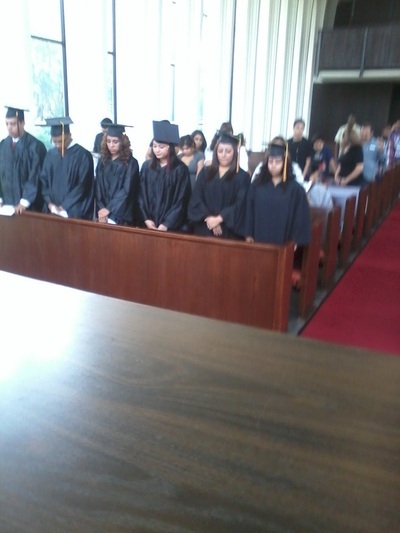 Students graduate with two credentials a high school diploma and career certification. 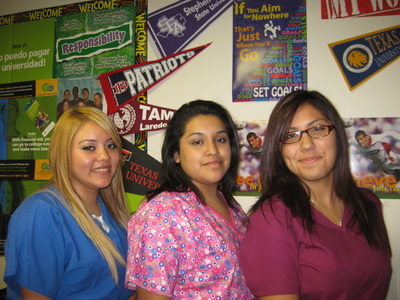 Every student must enroll in college or an approved trade school before graduation. Students may enter the U.S. Military by passing the ASVAB. 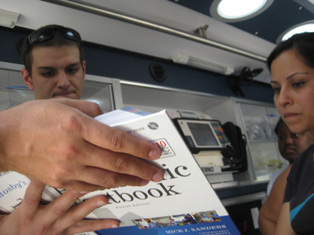 Students enrolling in healthcare or industrial trades are required to take college entrance exams and often entry level test to enroll or exit with their license or certification. Our doors are open; we want all youth to learn and to succeed. The class work, homework, and certification classes make school interesting and purposeful. Our classes are challenging and our semesters are short. The days seem shorter because of the daily activities. We read, write, discuss, and listen. We agree to disagree; we trust but verify. Home School Students are welcome here!